The Mexican Wolf is the smallest North American wolf species and it’s also the most endangered wolf on the continent — it’s a miracle that it’s still around. Red wolves, a rather similar species, are also just barely hanging in there: at some point, there were as few as 35 individuals in the wild. But some have questioned where these two are unique species and worthy of protection under the US Endangered Species Act. Now, a new report shows that these two are indeed separate species and must be protected under federal law. Scientists strive to develop clear rules for naming and grouping living organisms, but taxonomy, the branch of science concerned with the classification of species, is often debated. The distinguishing features for different species and subspecies are not always clear, and this can lead to some very practical debates. 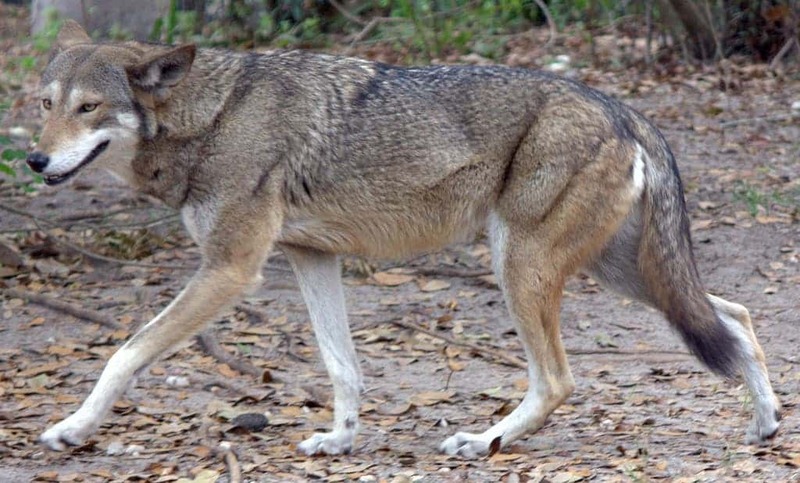 For instance, some have argued that since both Mexican wolves (Canis lupus baileyi) and red wolves (Canis rufus) occasionally breed with coyotes, they’re not unique enough to warrant protection. Farmers and ranchers, who occasionally come into conflict with wolves, have argued that the wolves shouldn’t be protected, as they’re not unique species. The scientific evidence seemed to lean against this idea, but it was never definitive — until now. In what is by far the most thorough study on the matter, it is clearly showed that both Mexican wolves and red wolves are unique species and warrant protection under the Endangered Species Act. The Endangered Species Act is a cornerstone of endangered animal protection in the US. It mandates that threatened and endangered species, in addition to distinct subspecies and unique groups, should be preserved and recovered. 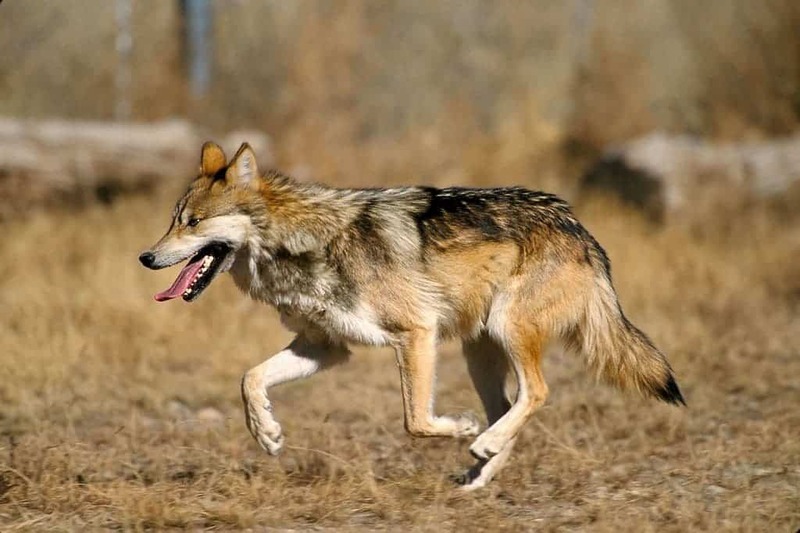 But the act doesn’t really apply to hybrids (at least not by default), which is determining if these wolves are unique species is important. This new report settles that debate. Without proper protection, both species would have likely gone extinct. As of 2017, there are 143 Mexican wolves living wild and 240 in captive breeding programs. Meanwhile, after the red wolf population rose to as many as 100–120 animals in 2012, their numbers in the wild have now declined to 40 as of 2018. Both are critically endangered, and yet the conservation projects were met with substantial opposition, even among federal organizations. In 2018, the US Fish and Wildlife Service has weakened rules to protect them, even going as far as allowing landowners to shoot the animals if they strayed onto their property — a decision that drew harsh criticism and was promptly 0c75c09″>struck down in court. Hopefully, any legal unclarities have now been cleared off and conservation efforts can be ramped up, offering these animals the protection they deserve and desperately need.